We are currently recruiting for a part-time Flight Dispatcher to join our Flight Planning Services team. 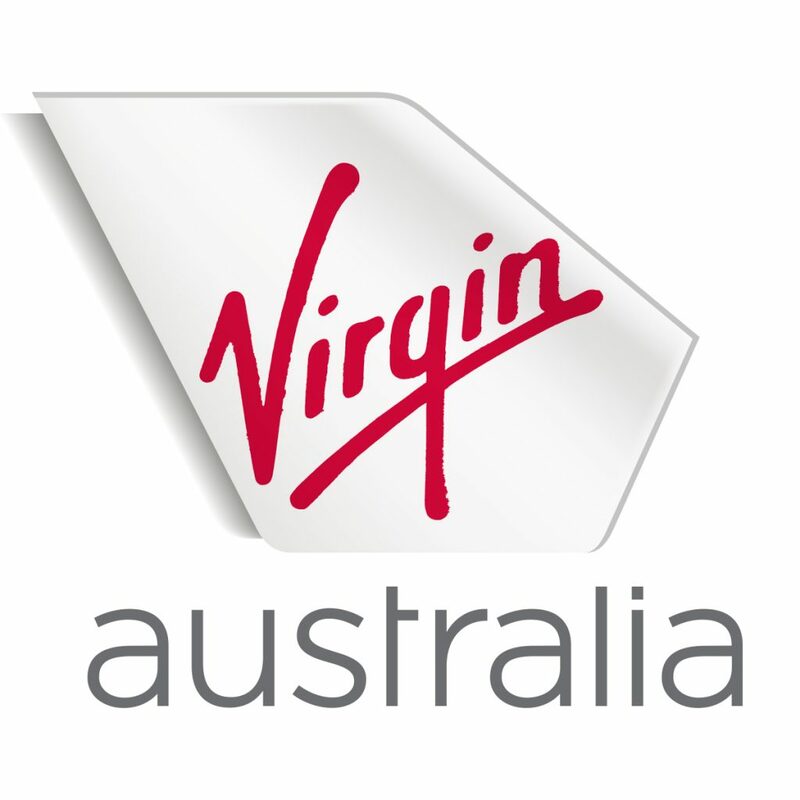 Our team is responsible for the planning and delivery of flying operations for Virgin Australia and its client airlines. Positioned within the Virgin Australia Operations Control Centre (OCC), this shift-based opportunity will see you working closely with our key operational stakeholders, which includes pilots, load controllers, operations controllers, airport staff and representatives from our client airlines. As a Flight Dispatcher you will be responsible for the flight planning, flight following and airport slot management functions for the Virgin Australia Group operation. Availability to work a 24/7 rotating roster, minimum 20 hours per week. As part of the selection process you will be expected to be able to demonstrate a good working knowledge of airport slot control, aircraft systems, performance, navigation and meteorology. The successful applicant will receive training to the highest standards maintained within the department. If you would like to join an iconic brand which has also been voted as Australia’s Most Attractive Employer, then please apply now!